I had a few things planned but then I got a free pen and that led me to play with knives. One of the problems with it was the aluminum cap didn’t work well with the delrin threads. Because of this I had to apply some silicone grease to make things move smoothly. Oddly, this made me think I needed to do maintenance on a few knives. I broke out three of my knives and with two all I did was clean them up and apply a bit of lube. The cheaper one I actually disassembled, cleaned, and lubed I then attempted to put it all back together. This all took longer than I expected as things neither came apart nor went back together smoothly or quickly. It all works now, but it’s cheap enough that it will eventually fall apart. I mostly bought it as something to take apart and tinker with. Tomorrow I’ll have other things planned. I wonder what I’ll end up doing instead. This entry was posted in Knives, Life and Stuff, Pens, Random on February 5, 2018 by DELively. It wasn’t that impressive, but it usually gets better. There are four big knife shows in Tokyo. The first two and the fourth are usually awesome. The third, which took place today, is usually ho-hum. In fact, I’ve skipped it a couple times because the weather is so hot and humid I cant be bothered to go outside. Also, my usual partner in knife crime (so to speak) couldn’t attend. That probably made him the smart/lucky one. The next knife show is in October and it’s usually the best of the year. I’ll start planning for that one right after exams finish. This entry was posted in Japan, Knives on July 3, 2017 by DELively. Went to a knife show but ended up acquiring ink. 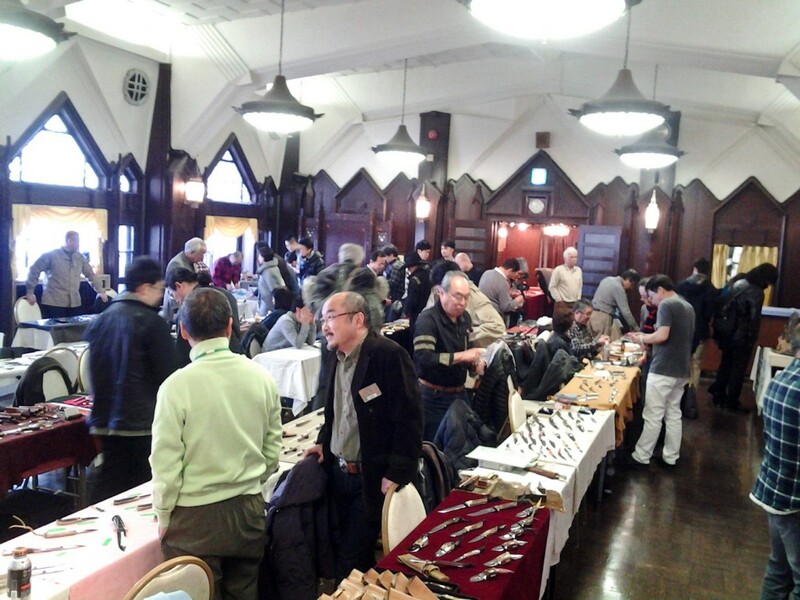 Today there was a knife show sponsored by the Japan Custom Knife Makers and the Japan Knife Guild. I wasn’t planning on buying anything, but at these shows you never know. 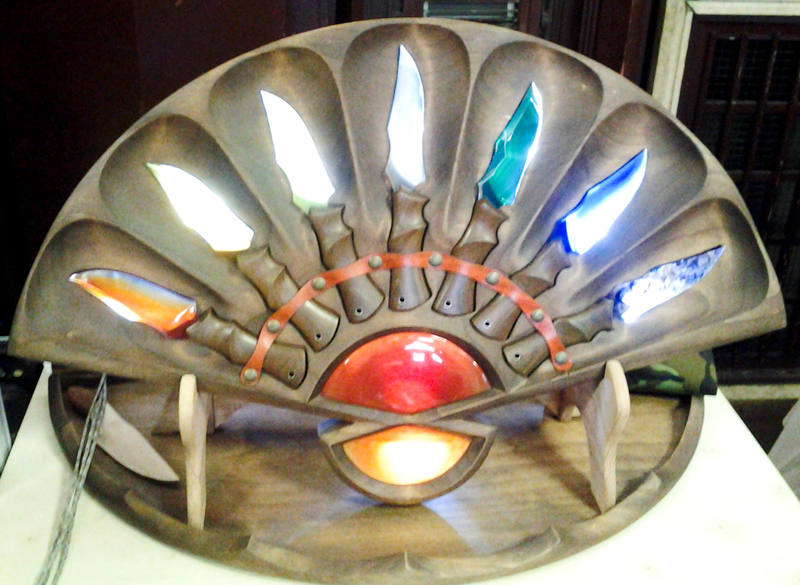 Unfortunately, or fortunately, depending on your point of view, a lot of the makers were displaying similar kinds of knives. The main theme was small fixed blade knives that are popular among some knife geeks in the USA but are problematic here in Japan. In theory a fixed blade with a blade under six centimeters long is legal to carry. However, as soon as you pull it out and use it someone will complain. After a couple sweeps of the tables my Canadian friend and I headed down for a beer and then, after he went home, I headed down to Maruzen where I tried to convince a woman to make me a leather pen case (she turned me down). Then I went across the street to Takashimaya to pick up a couple bottles of their bespoke ink and discovered they had eight different flavors. I bought all of them as I’m pretty sure I can sell them. However, on the way to the register, the clerk pointed out three flavors by a different company. I didn’t buy them, but that gives me an excuse to go back. This entry was posted in Ink, Japan, Knives, Random on April 2, 2017 by DELively. The best was out of my league. The second best had already sold. The third chased me away. Today was the Tokyo Folding Knife Show which meant I made a short pilgrimage down to Tokyo to check it out. It had been moved to a new space close to Tokyo Station. This made it more convenient than the old place, but also meant it lacked any real character. It was a white box full of tables and knives. My Canadian friend was helping take care of his newborn and that meant I made only a short visit. The selection was pretty good, and there were a couple makers I hadn’t seen before. The first knife I picked up was one thousand dollars. The knife maker actually thanked me for picking it up and then gushed that it had been made by his son. His son had done an excellent job. The color was great and the flipping action was perfect. However, the blade was not something I’d be able to use and there was the “thousand dollars” thing. The Dew Hara “NOAH”. Looks great, but out of my league and not practical. I do like the YinYan pivot, though. 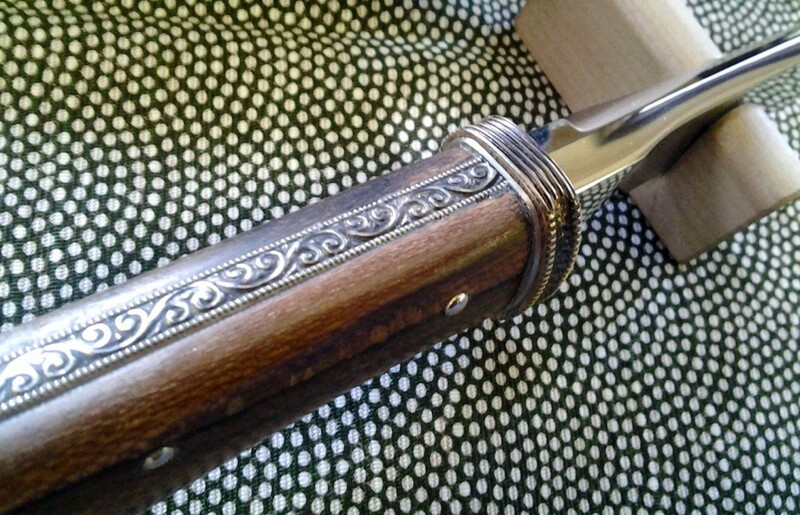 The only knife I’d have bought without hesitation if it had been available was by Taiwanese knife maker Chen Wei Chun. He’s had a table at the last few knife shows and is a rising star who seems to be popular among the usual crowd at the shows. 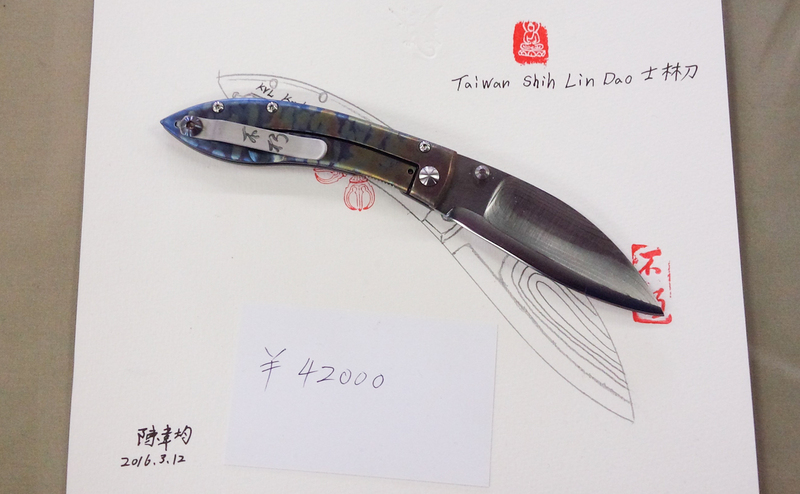 His Shih Lin folding knife was a work of art with a Damascus steel blade and engraved scales. At just under $300 it was a steal. Fortunately, or unfortunately, his few offerings had sold out soon after the show opened. The Shih LIn folding knife from Chen Wei Chun. The knife that chased me away, though, was by Ryo Ito. He’s a maker I hadn’t seen at the shows before and his offerings were an entire table of temptation, mostly because they fell in my “Yeah, I could totally justify that” price range. My favorite was a nice spear point flipper with a carbon fiber scale on the presentation side and titanium on the clip side. I might have been able to talk him down, but instead I finished a couple circuits of the room before coming back to his table, running a circuit of rationalizations, and then running away. There are a couple flaws here, but it’s still a nice knife that flips open extremely well. Unfortunately, or fortunately, he lives just down the tracks from here. This entry was posted in Japan, Knives and tagged 2017 Tokyo Folding Knife Show on February 19, 2017 by DELively. I went to Tokyo to look at knives, but ended up with notebooks. In other words, it was a typical trip to Tokyo for me. The morning started with the Ginza Blade Show which is relatively small, but was crowded and hot. Fortunately for my pocketbook, there wasn’t anything there I couldn’t live without and after taking some video and a few pictures, I ran away. The next stop was ItoYa which, to my mind, isn’t as cool as it used to be, but is always worth at least a short trip. That was followed by the search for a pen shop I hadn’t been to before. I found it surprisingly quickly. Unfortunately, it decided to close today so all I could do was stare longingly at the locked door. After that, I made an excursion to Maruzen to hunt for ink and pens. The pen was sold out, as were the flavors of ink I was looking for. From there I went down to the Mitsukoshi main store to verify the dates for their annual fountain pen festival. (March 15-20th, if anyone happens to be in town.) The clerks were friendly and quickly gave me the information. The Mitsukoshi stationery section is small but in a nice location near Mitsukoshi’s famous atrium. It also has three different sets of modern pens available to try. I played the Platinum nibs and the Pilot nibs and convinced myself NOT to buy a Falcon nib for one of my pens. Before I changed my mind, I wandered over to the notebook section. Unfortunately, although it is small, the stationery section had some notebooks I’ve been looking for. I now own them, which partly breaks one of my Pen and Stationery resolutions as I forgot to do push-ups in the store before I bought them. After that, I came home. All in all, for trip to Tokyo, it wasn’t that hard on my wallet. I’ll be back down there in two weeks, though, for the Tokyo Folding Knife Show. This entry was posted in Japan, Knives, Paper on February 5, 2017 by DELively. I cheated, but it was worth a try. It worked reasonably well but it was still cheating. Today was a day for random tasks as it turned out that our oldest had school (normal for some schools) and that She Who Must Be Obeyed was going to an open house at the school. That meant I was watching our youngest. That process, of course, took a lot of time. I had to pull the pens apart, rinse them out and soak the nibs and feeds to flush out all the old ink. While the nibs were soaking, I took on a different task: sharpening knives. This is where I cheated. I recently acquired a diamond sharpening stone and, just as an experiment, a guide for helping the lazy/unskilled keep a knife at a consistent angle for sharpening. I spent some time playing with that and the main problem was it was sharpening the knife at a much different angle than I usually use. This meant I had to spend a lot of time removing a lot of steel before I could actually form the apex and sharpen the knife. This meant I spent a lot longer sharpening the knife than I’d planned. The guide worked well, but it doesn’t solve the problem of curved edges and a lack of skill. It also probably won’t solve the problem of the way we abuse our knives and manage to dull them rather quickly. After the cheating, er, sharpening, I managed to get some writing done, but the sense that I’d cheated at sharpening distracted me. Tomorrow I’ll have to freehand sharpen something just to prove I can still do it. I’ll also think about cleaning and selling those pens. This entry was posted in Knives, Life and Stuff, Pens, Random on May 1, 2016 by DELively. He really was too trusting, but then he was also surrounded with knives. Later, he set the knife up as a kind of trap. 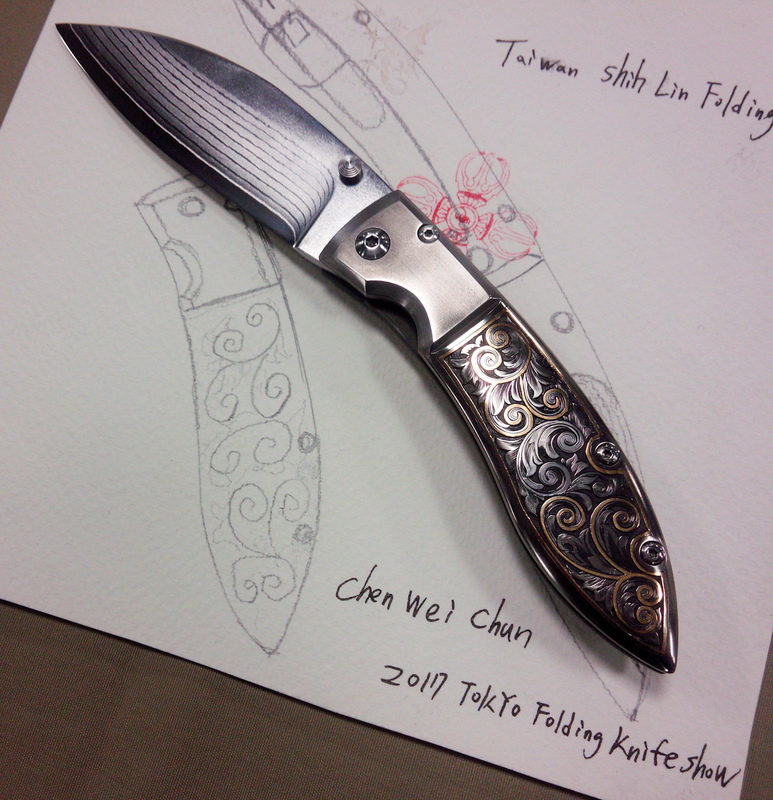 Today was the 2016 Tokyo Folding Knife Show. 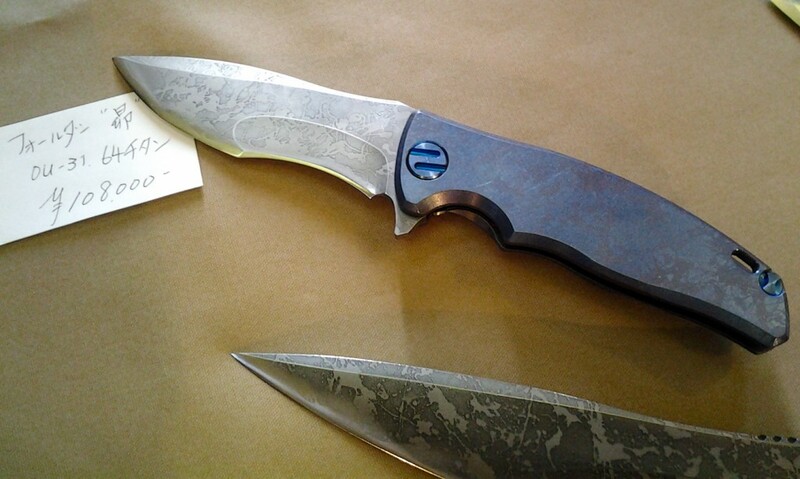 Since I started attending knife shows, the Folding Knife Show has consistently been among the best of the shows. Lately, it’s actually been improving. This year’s show featured a number of new makers, including one young man who was both in over his head and attracting a lot of attention. Daisuke Kojima‘s flipper knives started selling and he found himself with only a couple knives but no business cards. The old guard, partly happy to see a young face, spent a lot of time chatting with him, and when he had the chance, he visited their tables with a shocked “hey guys” look on his face and an obvious fear of offending someone. One of Daisuke Kojima’s knives. I also got a chance to play with some flipper knives made by an Australian named Glenn Waters. He lives and works in Aomori and promotes his knives “pocket art” or “art knives”. He scrolls each knife by hand, making each knife unique. The first knife I picked up had a 900,000 yen, or $7907.23 price tag. It was a VG-10 steel blade with titanium on the lock side, and Timascus bolsters and mammoth ivory scales on the show side. It also had a reasonably usable blade shape. I’m still shocked he let me pick it up and play with it. Glenn Water’s knife. It has a usable blade shape, but would you really use it? Later in the show he would hide the price tag under the knife. This seemed dangerous to me as people would pick it up, see the price, and drop the knife as their hearts failed. Taiwanese maker Chen Wei Chun had an impressive display of Damascus folding knives that were well made and provided lots of temptation. Chen Wei Chun’s knife. 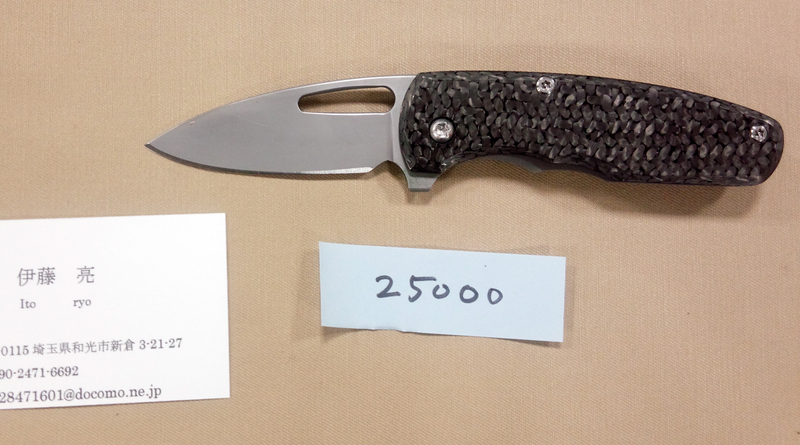 It’s not a bad price for a large knife. 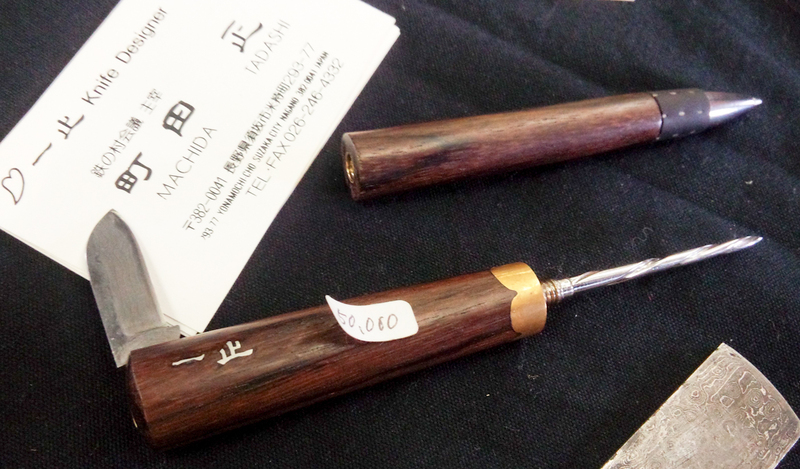 My favorite item was a combination pen/killing tool from Tadashi Machida. It was a wood ballpoint with a pocket knife built into the top. The two halves of the pen could twist apart revealing an impressive looking “stop reading over my shoulder” weapon/metal awl. Is this awesome or crazy? Yours for only $439.30. i got there late (long story) and stayed for the drawing. I didn’t win anything (not even the black sesame seed seasoning) but had a good time. The next show is next month. I’ll probably go, but it won’t be as much fun as today. 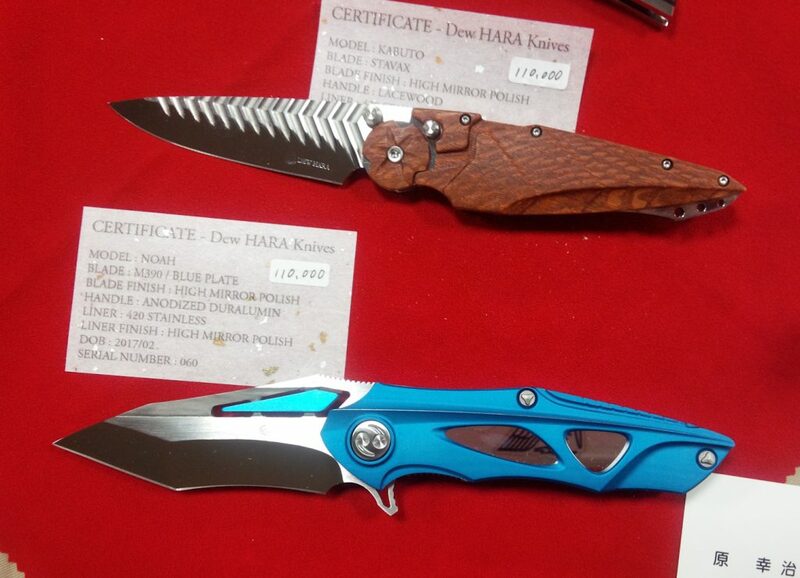 This entry was posted in Japan, Knives and tagged pen show, Tokyo Folding Knife Show on March 13, 2016 by DELively. I carried a lot of money around today. Woe to anyone who tried to steal it, though. It probably would have given them a hernia. Today was the day I decided to drain the piggy bank (more on that here) and deposit the contents in a real bank. There were, of course, some complications. When I first started doing this, my habit was to wait until the jars were full and then take them to the bank, hand them over to one of the nice clerks and then enjoy a book whilst waiting for them to count the change and give me bills, or deposit the money directly to my account and I could extract it at my leisure. Unfortunately, one day 15 years ago, I handed the change over and the nice clerk suddenly sucked on her teeth and became apologetic (translation: you in trouble, foreign guy). Instead she sent me to the ATM where I was expected to enter the change by hand and let the ATM do the counting (note: Japanese ATMs can take coin deposits). I even tried to stack the coins on the counter and she just kept apologizing. Unfortunately, the ATM could only take a few dozen coins at a time requiring me to make a few dozen deposits. A half hour and a few dozen swear words later, my account was full of cash and my bank book was full of a several dozen small deposits. After that, I found a different bank. The only problem there was they charged a few dollars for handling all the coins. Today actually had a few jobs: Deposit the change in my account; convince a nice clerk to do it rather than me; and take money out as today was also pay day. The problem is, as of Monday, I don’t have a bank card. This meant I needed a nice clerk’s help. The other problem was the coins were surprisingly heavy and I forgot there isn’t a branch of my bank in my town. This sent me the wrong way at first and then I got to carry the coins to the bank where I’d worked with Miss Patience about my name, address and bank card. Luckily, after a little explaining, begging and playing dumb, a nice clerk took the change and deposited it for me and I was able to withdraw money for rent and food and taxes. I also have a little for more important things like pens and knives. This entry was posted in Japan, Knives, Personal and tagged banking, finance, money on February 12, 2016 by DELively. I nodded at them; she gave a polite smile back; he latched on to her and held her close to let me know she was with him. They went strait to a table to look at knives made from agate. That was the start of the Ginza Blade Show today, and it was actually a promising start. In the past, there haven’t been many women at the shows and it’s especially rare to see young women take an interest in knives, even it was the ones made from stone. The back lit display of stone knives made by Takeji Kitabayashi. I like the display; the knives are pretty good, too. Oddly, today’s show seemed deliberately targeted towards women and people who usually don’t show an interest in knives. It featured the most knife-related accessories of any show, including lots of stuff made from leather and paracord, and several accessories that were just stylish, not knife-related. 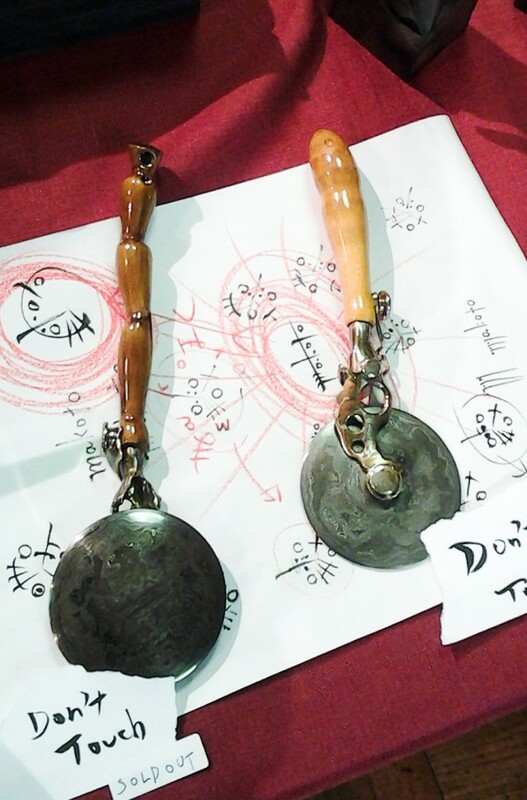 There were also hand-forged Damascus steel pizza cutters. Pizza cutters made from Damascus steel hand-forged by Shoichi Hashimoto. They were $1,350 each. Because of this, it was a larger show than usual. There were enough makers present that some of them got sent to the “little kids room” on the other side of the lobby. 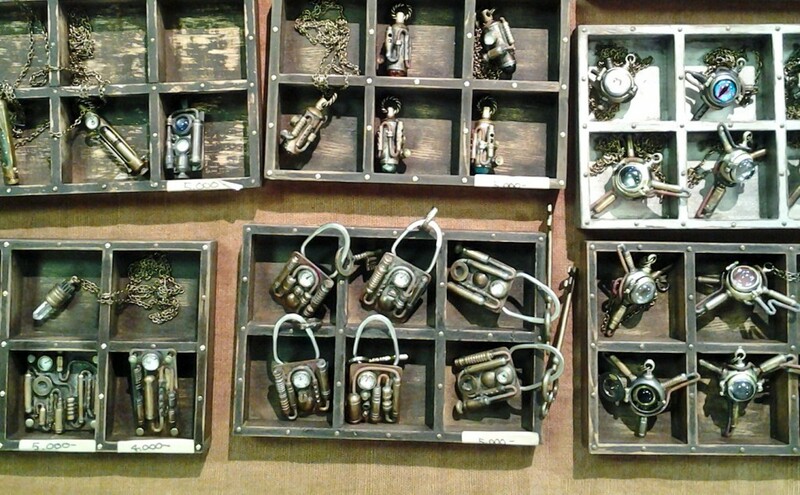 Steam punk designer Lotus_Maple_Walnut, had a display featuring a glowing box, steam punk key chains, and $50 steam punk covers for your $1 box of mints. Lotus_Maple_Walnut’s key chains and accessories. Pen and knife maker Hidetoshi Nakayama had a table with only four items: a knife with a unique deployment method (that I couldn’t get a good picture of), an ugly knife, a key chain knife shaped like peanuts, and an ivory bolt action pen. I wonder if this is airport security compliant. I didn’t bother asking the price of this pen–it’s only a ballpoint pen after all–but the maker did let me play with it. As for knives, there was a good mix of different styles. In the past the shows have been overwhelmed by variations of Bob Loveless drop point hunters or expensive slip joint pocket knives or fantastic art knives that belong in a museum and out in the field. This time, there were folders of various shapes and sizes and a lot of the items seemed to priced to move, especially to up and coming knife people. If you want new people in your hobby, you can’t scare them off with $600 knives (that comes later). One of my favorite knife makers had dropped his prices around 20% and other makers had a good range of prices. I ended up buying a $26 dollar knife I can practice sharping on. I didn’t catch what steel it is, but it came with a cord wrapped handle. After I bought it, the maker, Hideo Yamazaki (who lives in my town) threw in an extra small knife for free. Later, I saw a small slip joint folder and mentioned to my Canadian friend that I liked it but it was just out my price range. Suddenly, the maker made it cheaper and I couldn’t resist. Three knives for the price of two. Not bad. I hope this trend toward the different, the cheaper and the accessory continues in future shows. 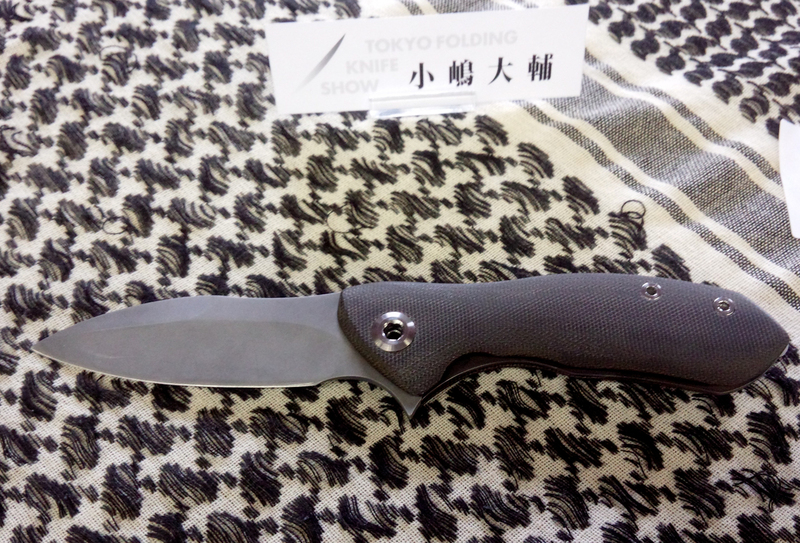 The Tokyo Folding Knife Show is next month. I guess I’ll see then. The crowd begins to arrive right as the doors open. The cool couple are in the top right corner. Mamoru Fujita’s incredible detail work. 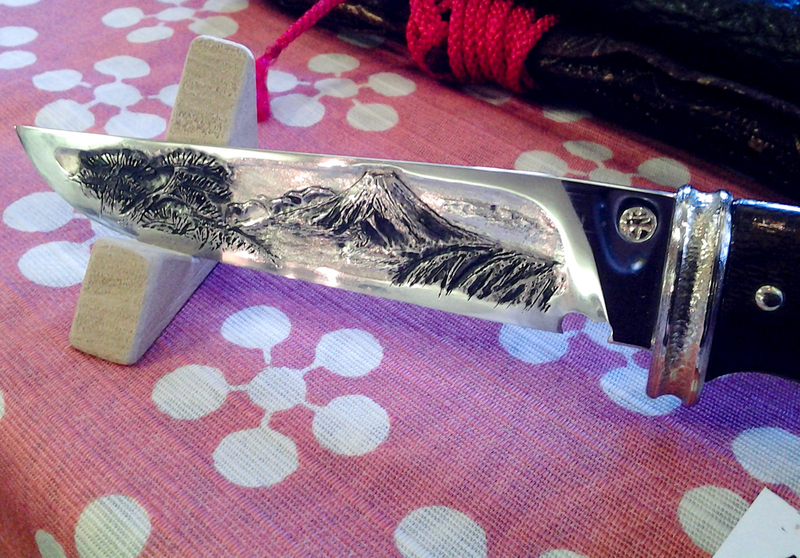 Mamoru Fujita’s handcarved Mount Fuji blade. Still available from the last show I attended: Kiku Matsuda’s first flipper. 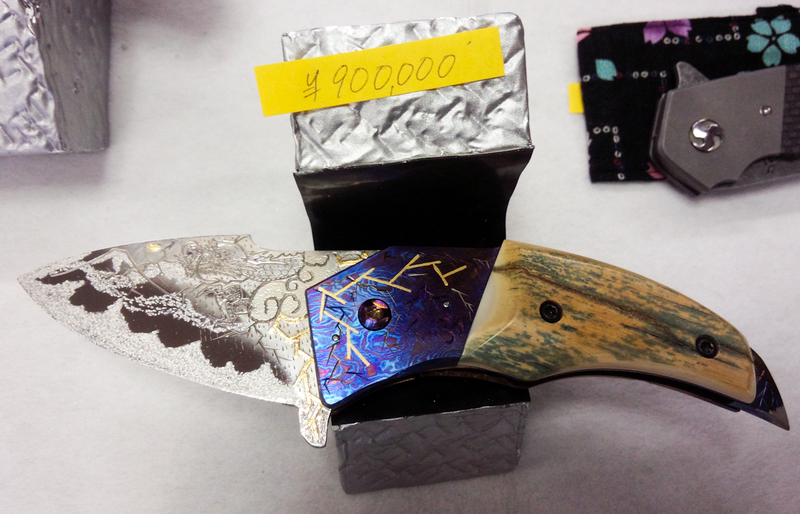 This entry was posted in Japan, Knives and tagged Ginza Knife Show, knife show on February 7, 2016 by DELively. I bought it because it was called a Traveler and I was dreamy and pretentious enough to believe that described me in the months before I went to Albania with the Peace Corps. At least, I think it’s called a traveler, it might be called something else, which says a lot about my mental state in those months before I went to the Peace Corps. Whatever it’s called, and for the sake of today’s post, I’ll call it a Traveler, that Swiss Army Knife has been my constant companion in my travels and I like that old, 1991 or 1992 version better than the recent versions. I won’t go into the specs except to say it has a large blade, small blade, scissors, flat head screwdriver, can opener, cork screw, leather punch and knobby hook thing. It also has a toothpick and a pair of tweezers. I’ve used the blades a lot and the big blade is starting to get that over-sharpened/badly sharpened look old knives get, but I still use it and still carry it to the in-laws. 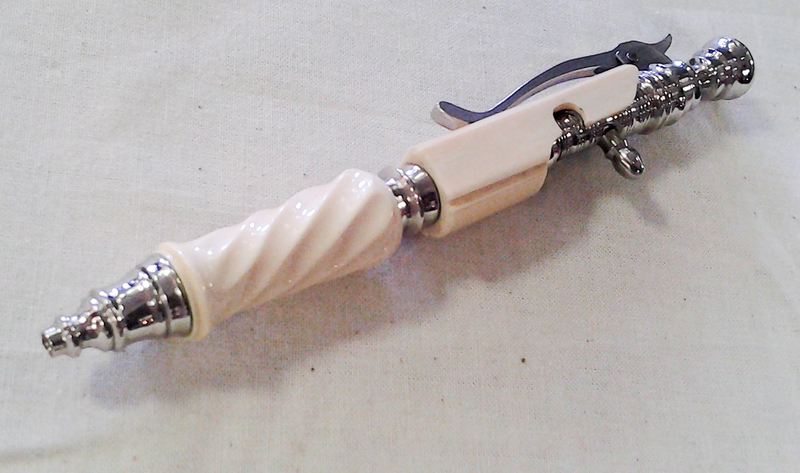 I’ve also gotten lots of use out of the scissors, the leather punch, the screwdrivers and the corkscrew. I still have and use the original toothpick and someday may actually clean it. I like the Swiss Army Knives better than other multi-tools because the blade is usable. On others the blade is secondary to the pliers or the mess of screwdrivers (that’s a technical term). However, after I moved to Tokyo, I couldn’t find the old Traveler. I was convinced it got thrown out during the move and eventually gave up looking for it and bought a more modern one. It had all the same tools, but came with an attached key ring that I found annoying as it gets in the way of using the blades. I’ve attached a lanyard to it mostly as a way to find it quickly in my emergency kit bag. Several months after I bought the new one, I found the old one and I know it’s odd to befriend inanimate objects, but I did feel as if I’d renewed a friendship. The old knife has been around the world with me and together we survived Albania, Turkey and an interrogation in Greece. 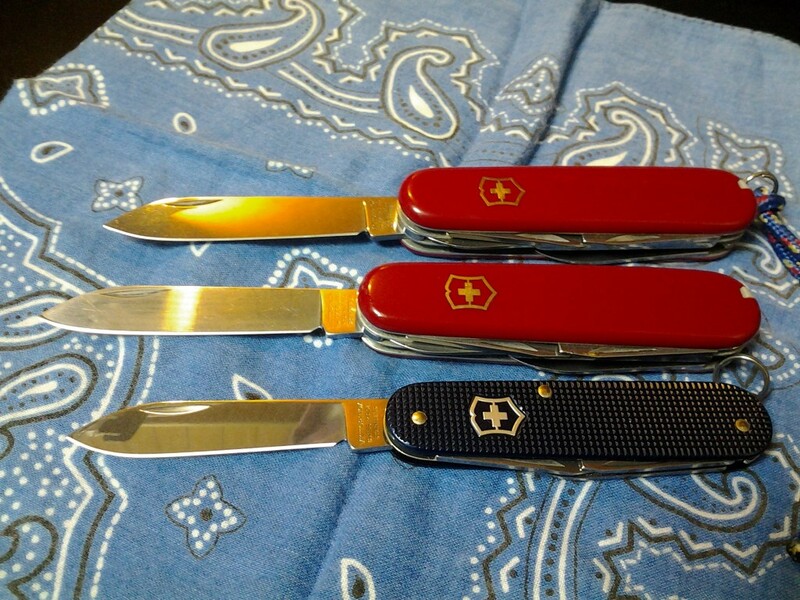 Recently I’ve added another Swiss Army Knife to the holdings: a smaller blue Alox Cadet. It is thinner and only has four tools and because it has a shorter blade it MAY be legal to carry in Japan. (Note: I won’t carry it until I confirm that). I like it but it has that key ring thing, which I may just take off and be done with. I’ve kept the other knife 25 years (minus a few months where I couldn’t find it) and at no point did I wish it had a lanyard or a key ring. I’ve actually used the knobby hook thing more than either of the key rings. Family photo: The old Traveler is in the middle;the newer one is at the top; the new blue Alox Cadet is at the bottom. 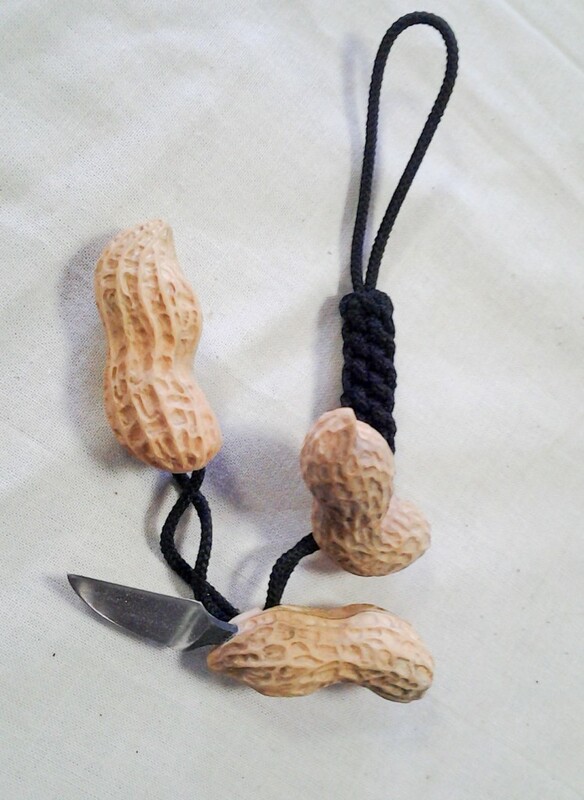 This entry was posted in Knives, Life and Stuff, Random on November 17, 2015 by DELively.